The biggest fashion event is back! Pasarela Larios Málaga Fashion @ Calle Marques de Larios, Sep 14, 2018! You have a date with fashion! Join us for a night of Haute Couture and camera flashes, Pasarela Larios Málaga Fashion is back! 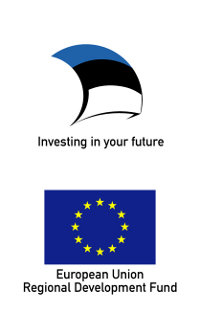 Join us on Sep 14-15, 2018, @ Calle Marques de Larios. 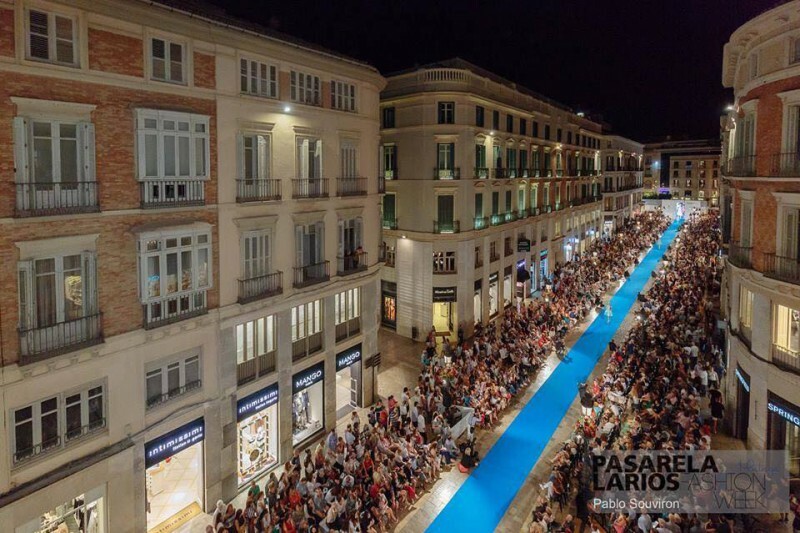 Pasarela Larios Malaga Fashion Week, with more than 300 meters in length, congregates more than 15,000 people every day. An event organized by Nueva Moda Producciones and Ayuntamiento de Málaga which is sponsored by the Tourist Board of the Costa del Sol and D.O. Ribera del Duero, and the collaboration of Agrupación de Cofradías, El Corte Inglés, El Pimpi (sponsor of the 'Golden Pin'), AC Málaga Palacio, Dunnes Stores, Gran Hotel Miramar, Wave Zero, PTV Malaga, Linda Magazine and Touch Communication.